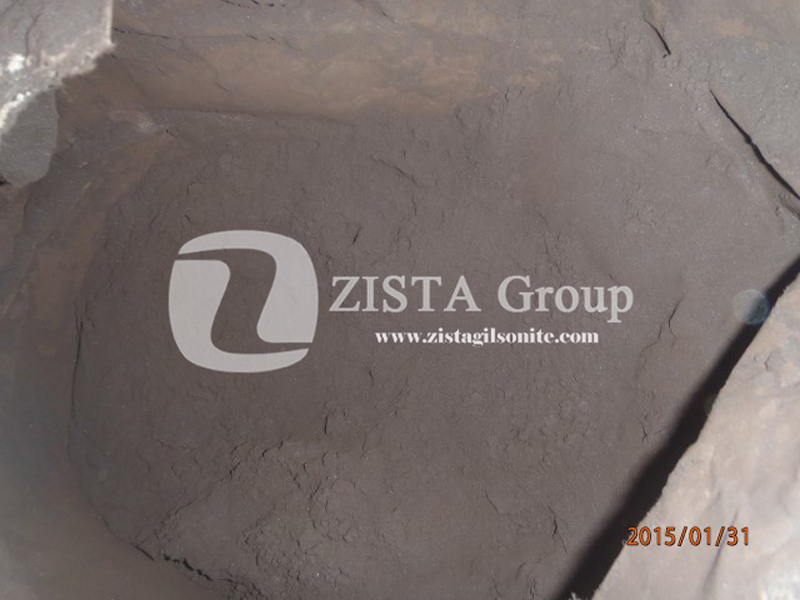 Applying Gilsonite into Water Based Drilling Muds can be tricky, considering the Gilsonite has no solubility in Water in its natural form. 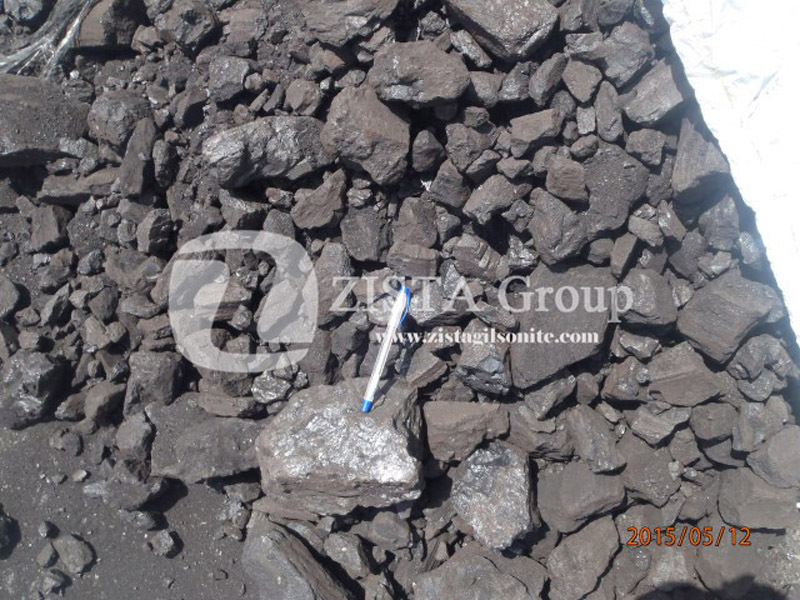 The Oil companies use another FLC agent in this application called Sulfonated Asphalt which acts and resolves in Water properly. 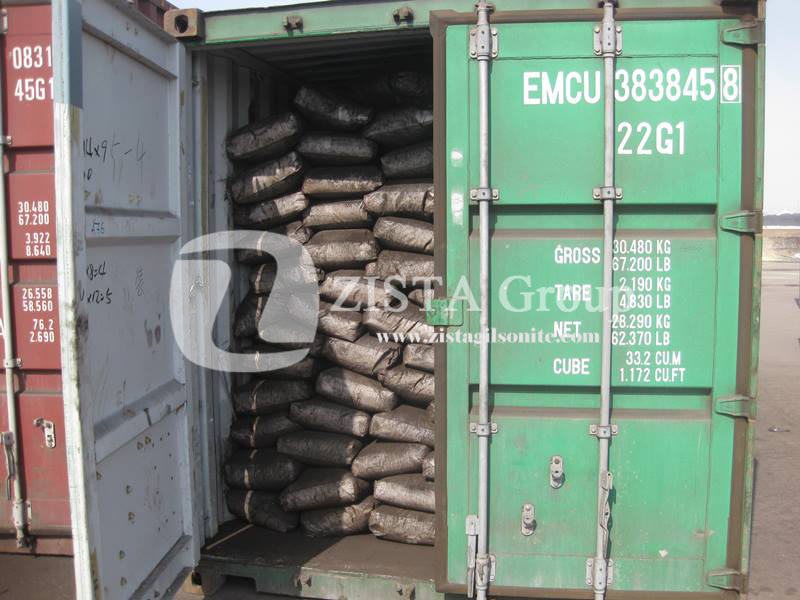 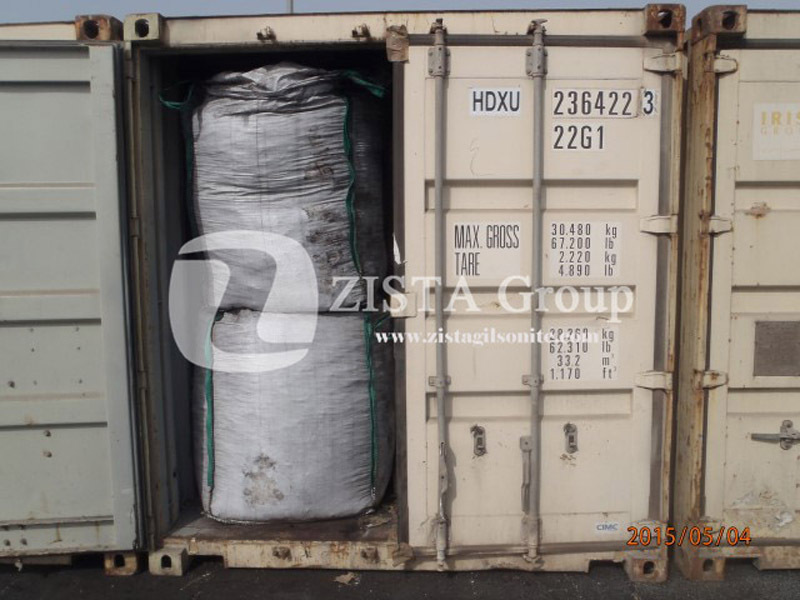 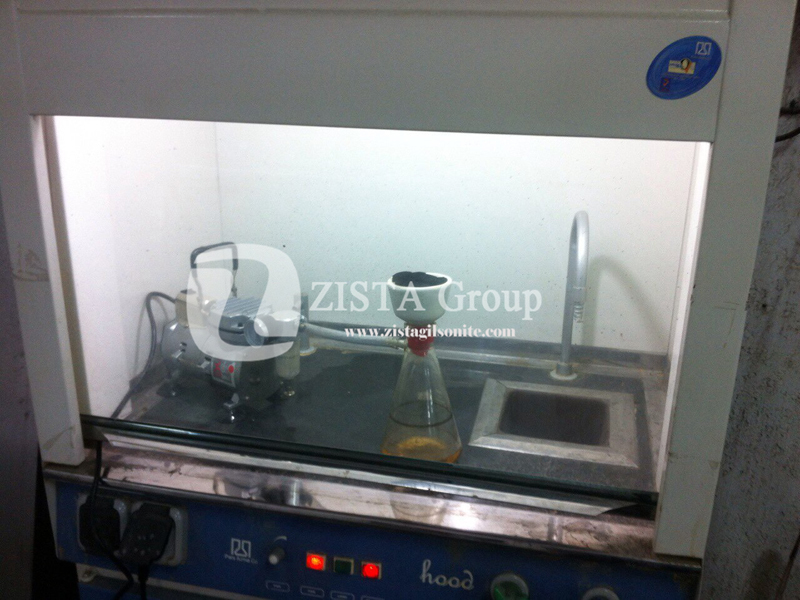 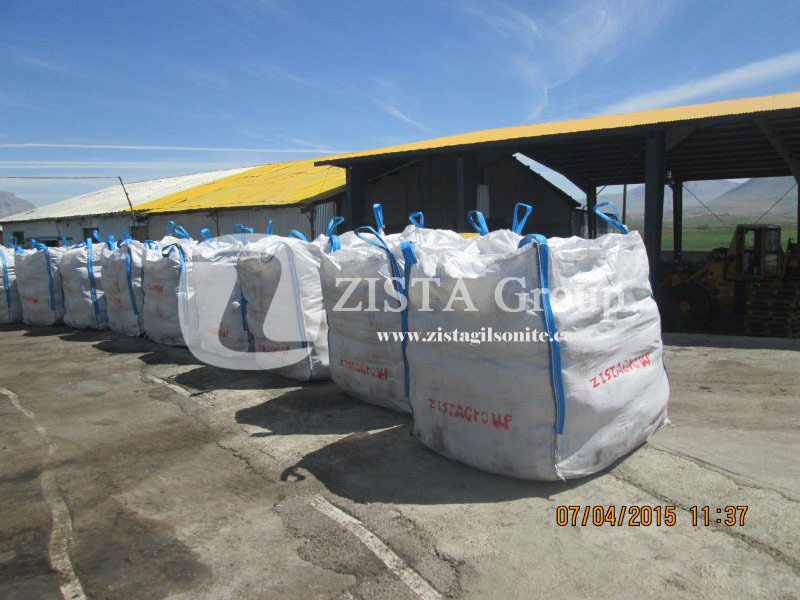 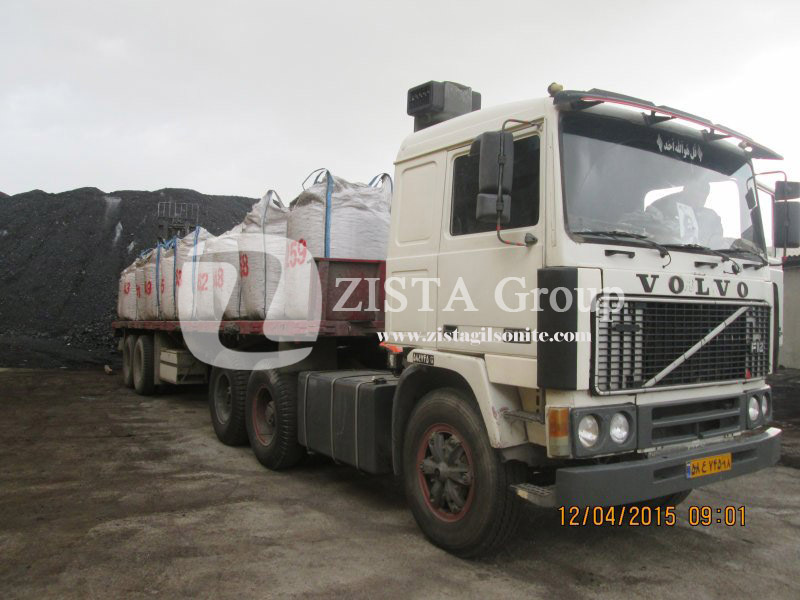 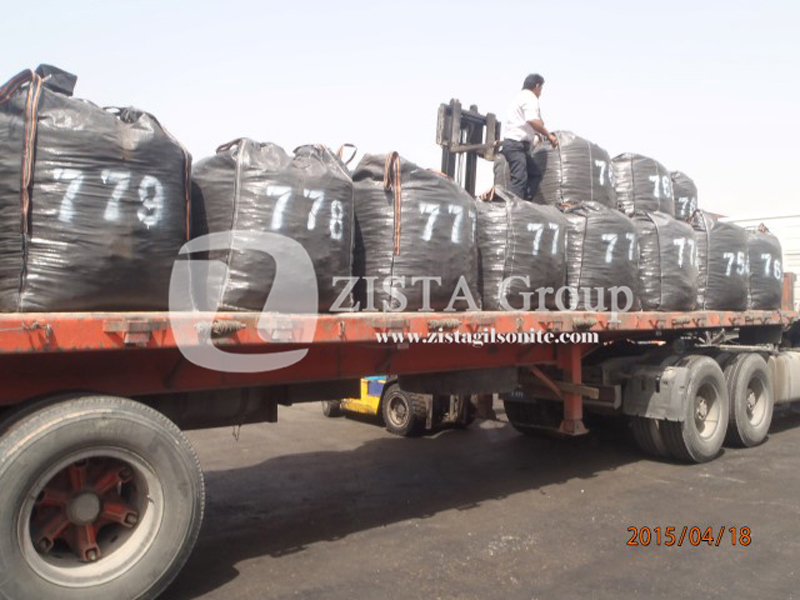 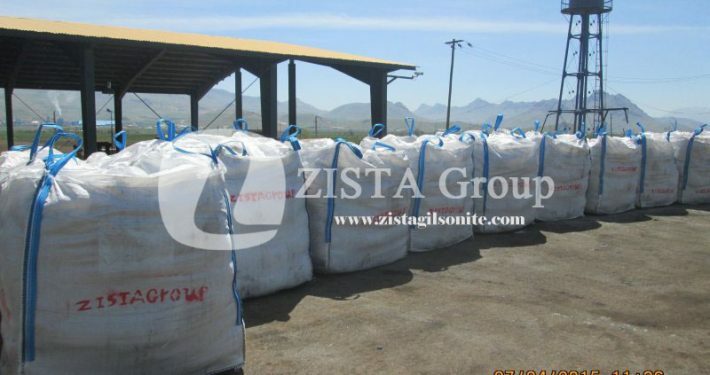 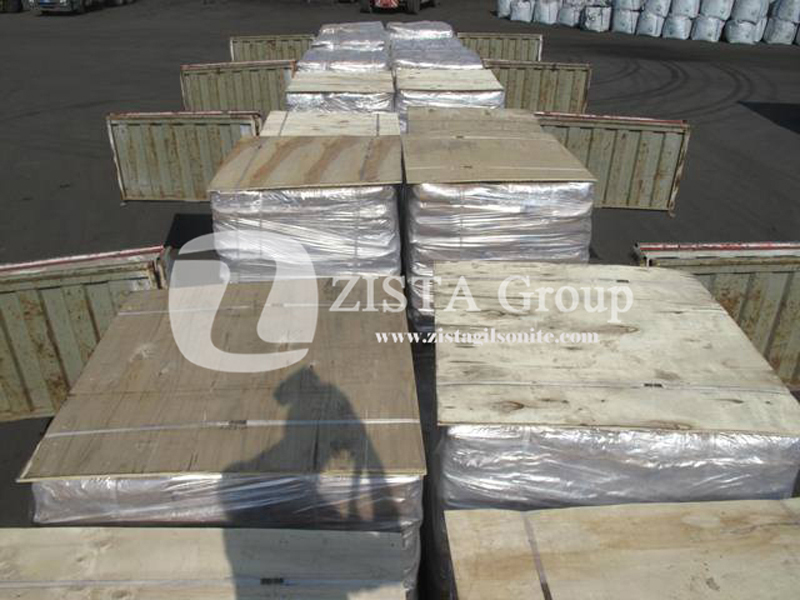 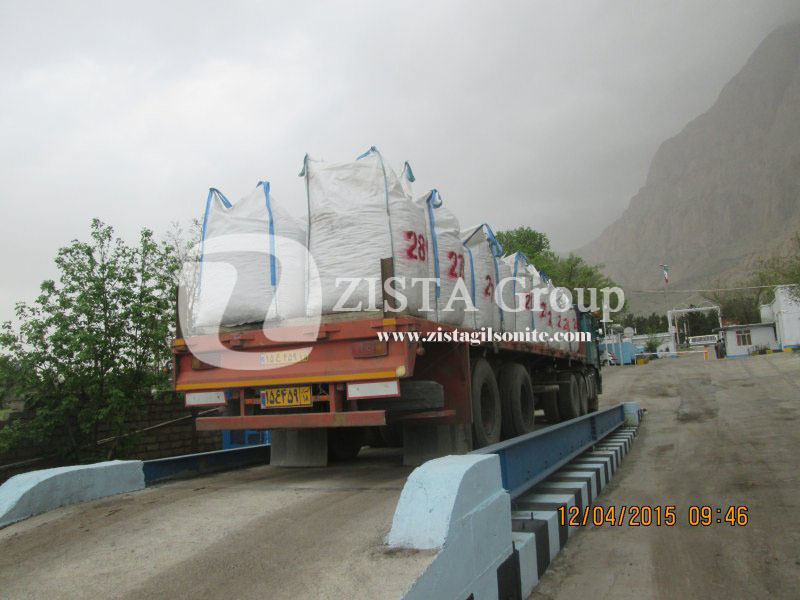 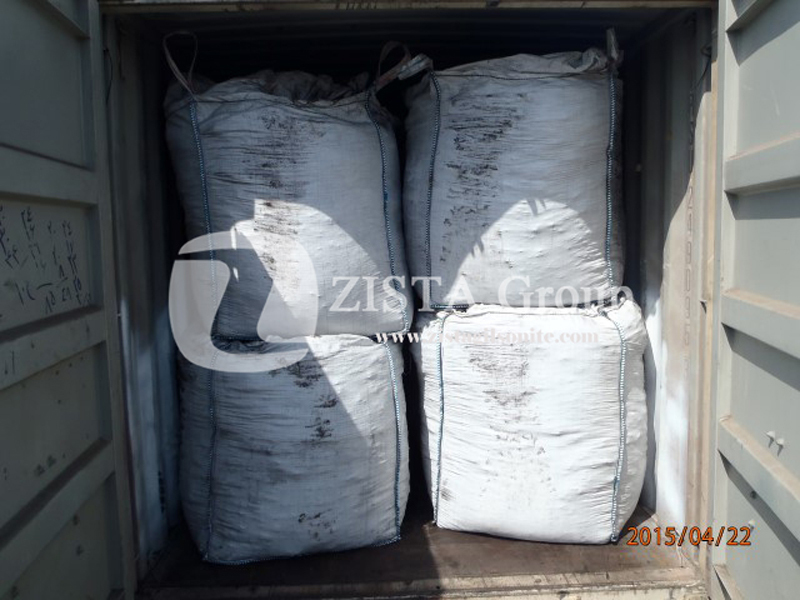 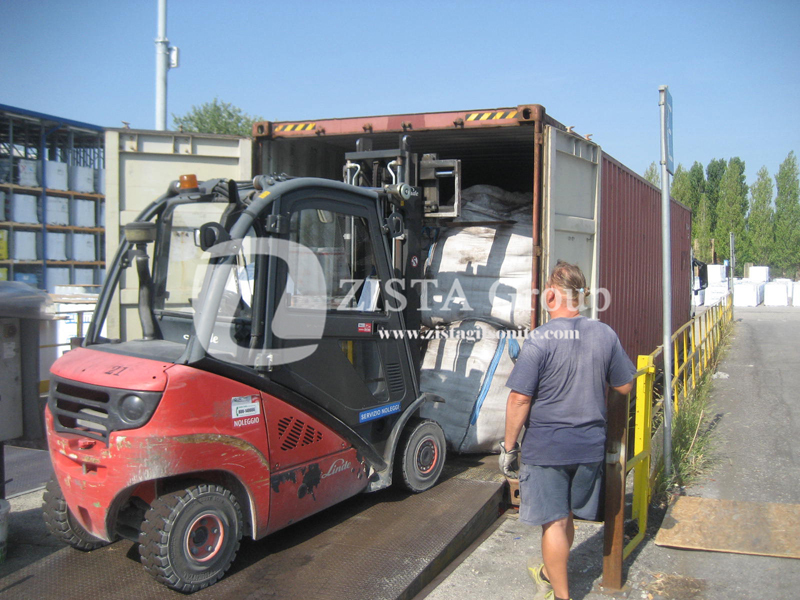 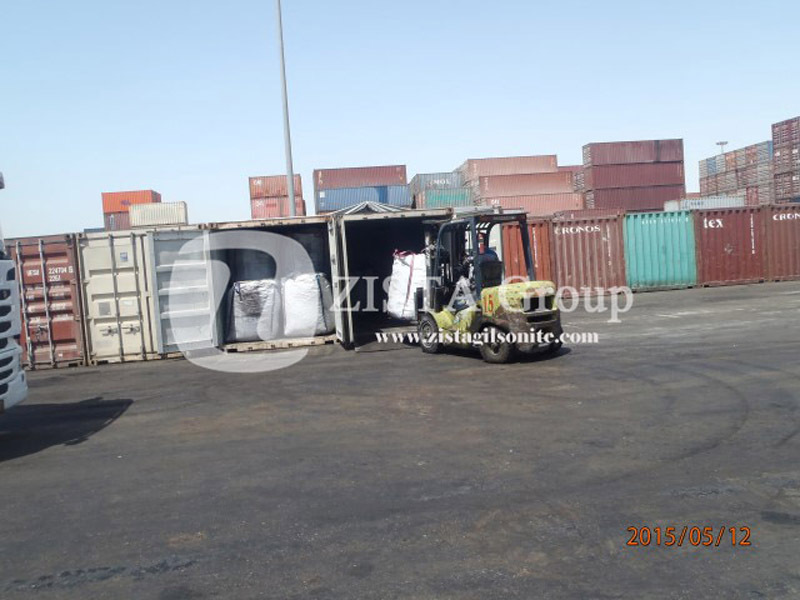 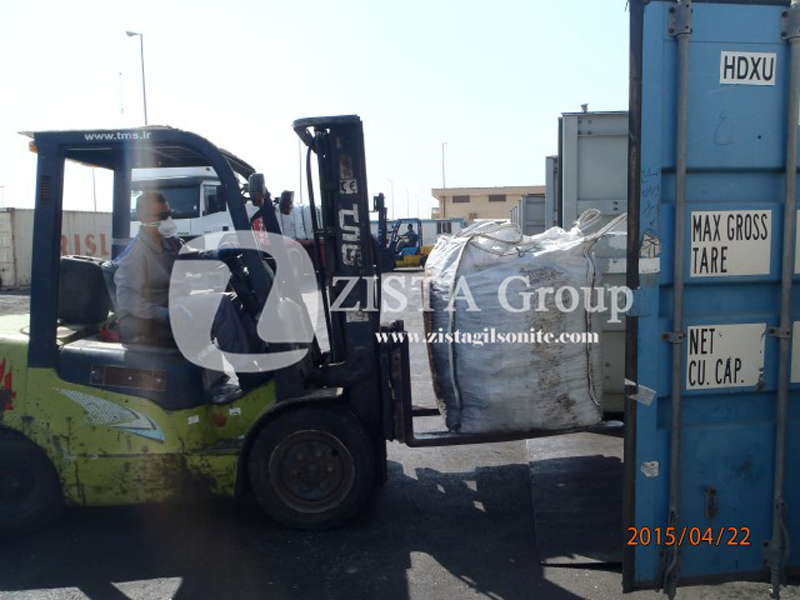 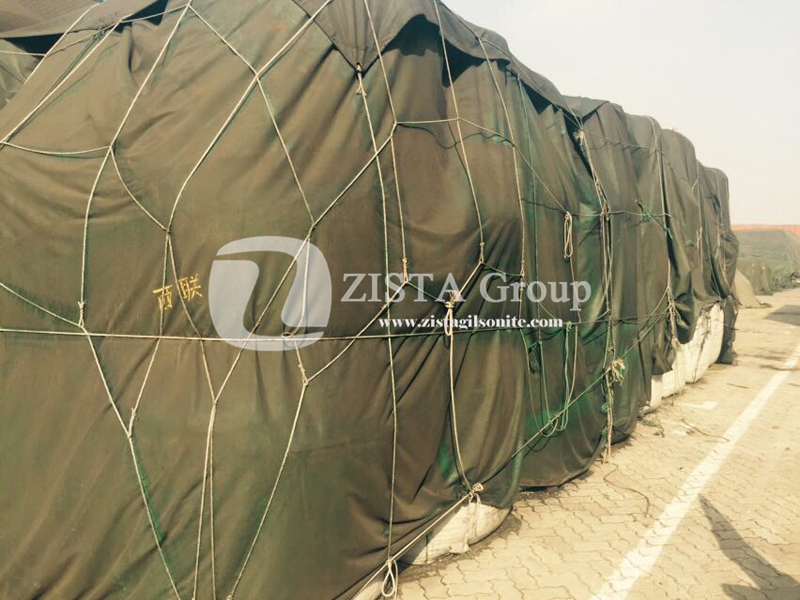 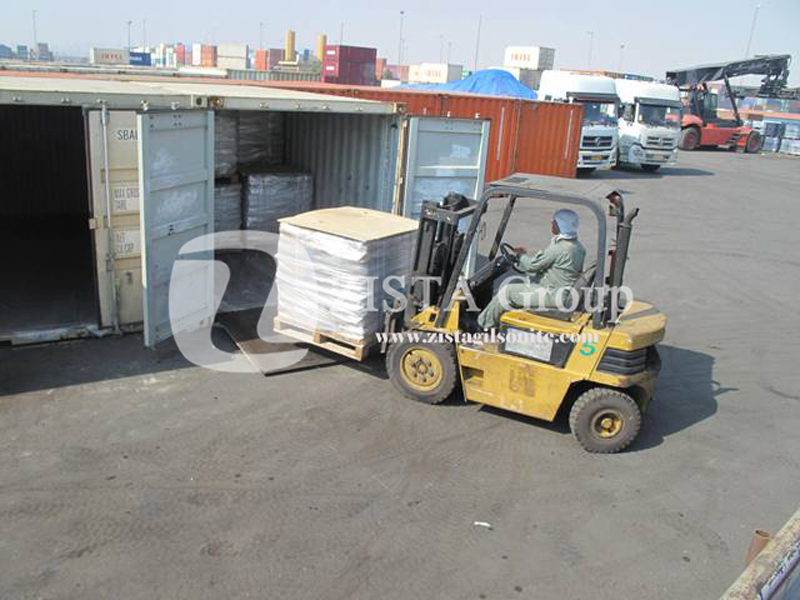 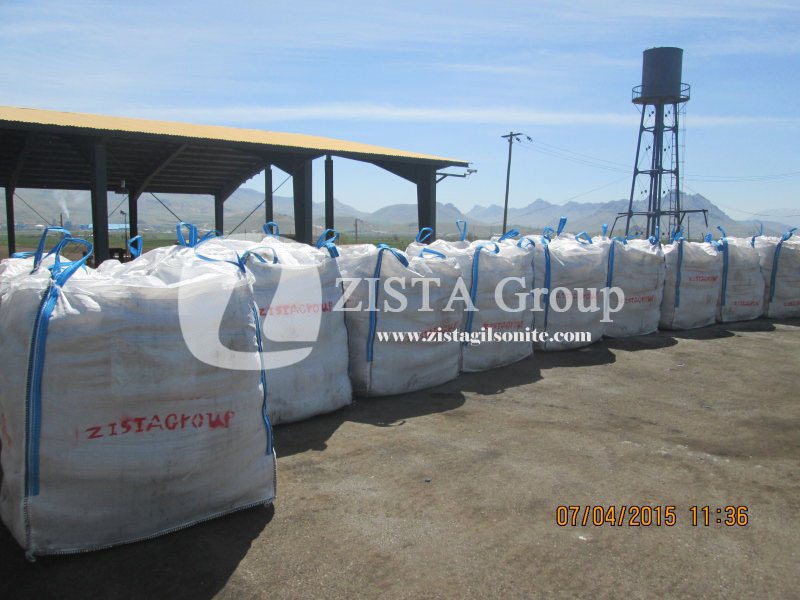 At Zista Group have developed a product called Sulfonated Gilsonite at our own formula and technology which covers the same application while it is much economical than the available Sulfonated asphalts in the market. 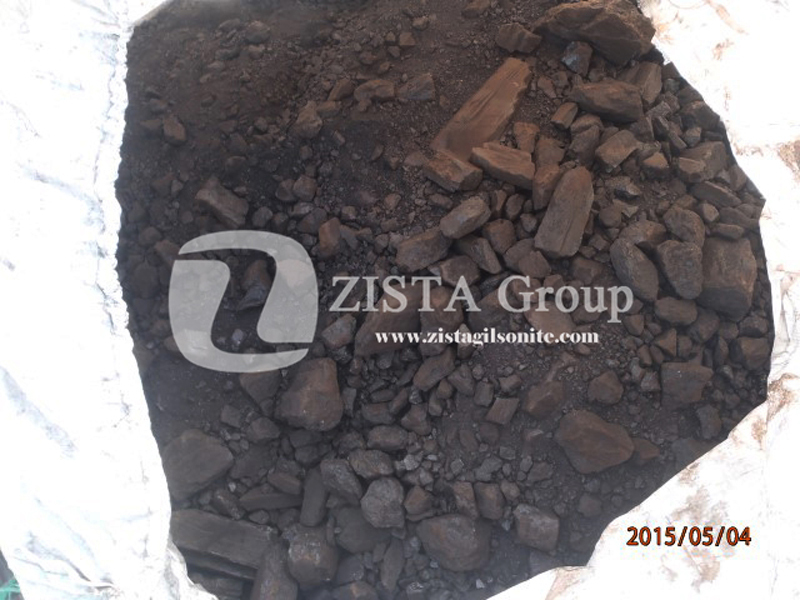 Sulfonated Gilsonite is solvable both in Water and Oil matters in order to be applied to all drilling muds; yet applying to Water based muds are suggested. 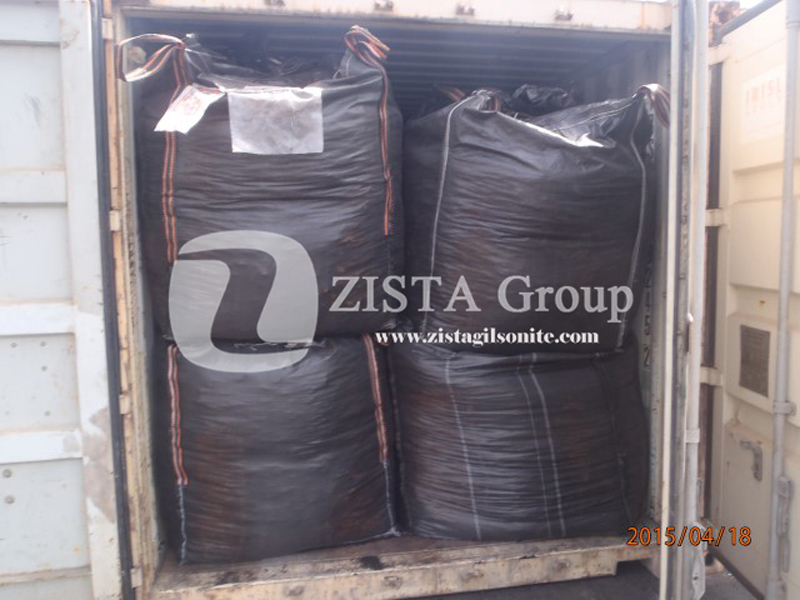 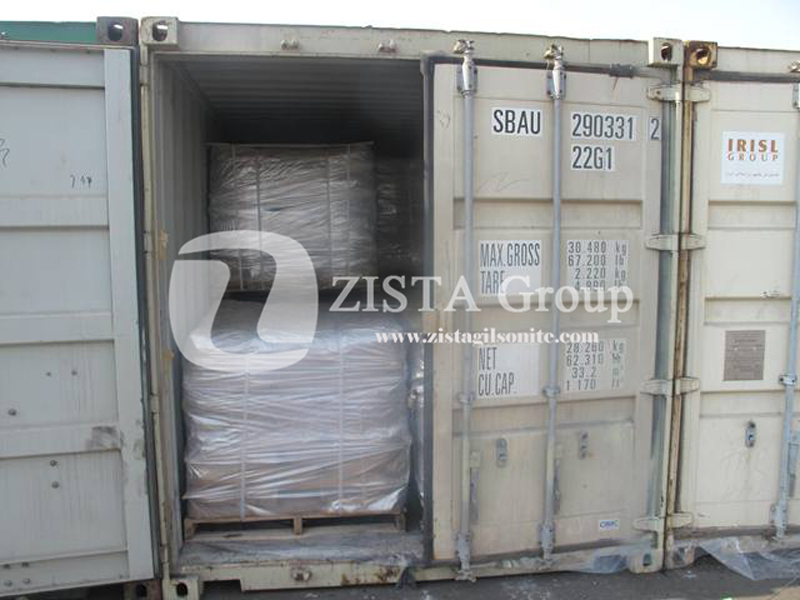 Sulfonated Gilsonite is more economical than Sulfonated Asphalt. 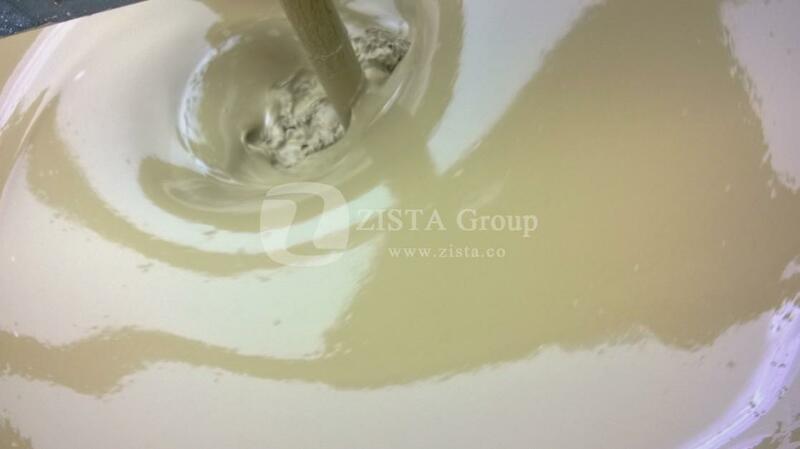 It can emulsify water with Sea Water with Oil. 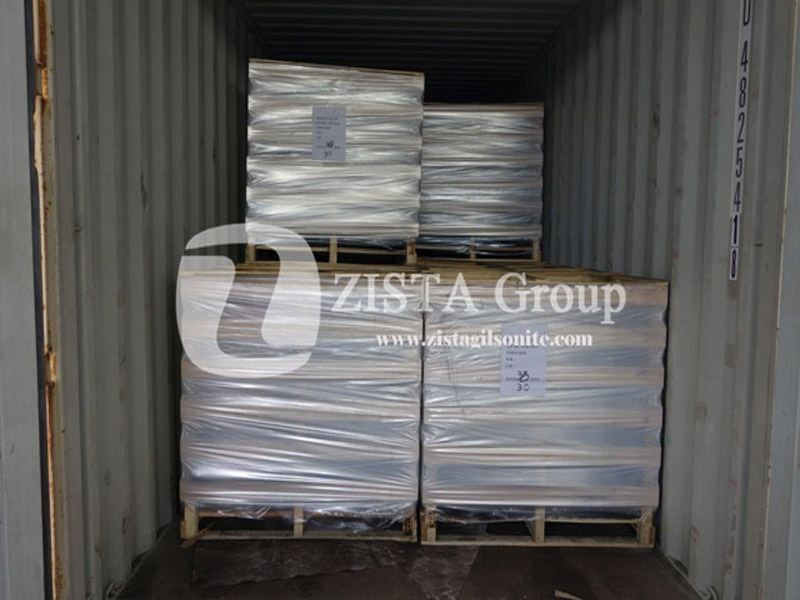 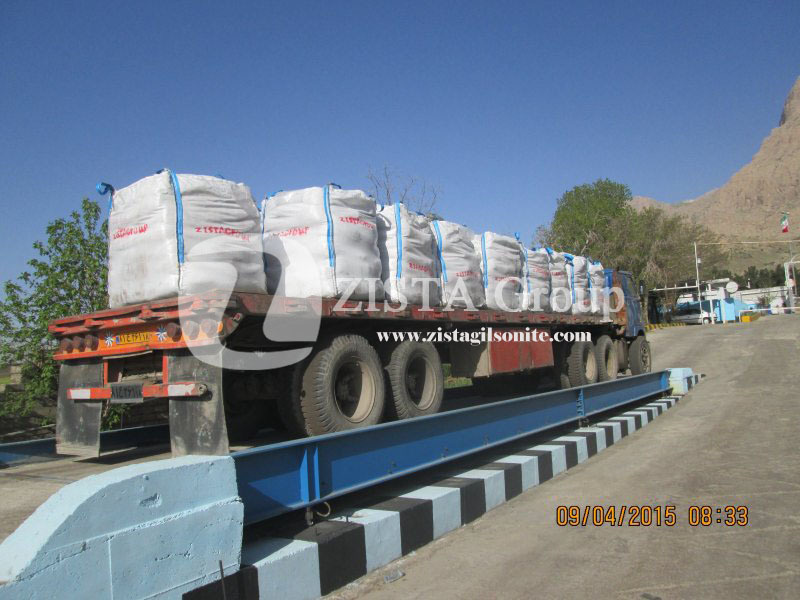 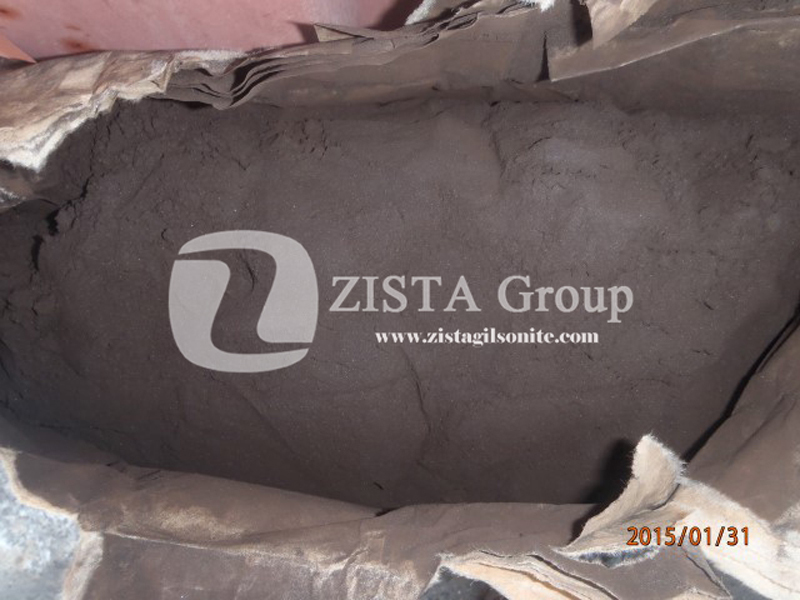 Gilsonite acts as Shale Stabilizer.